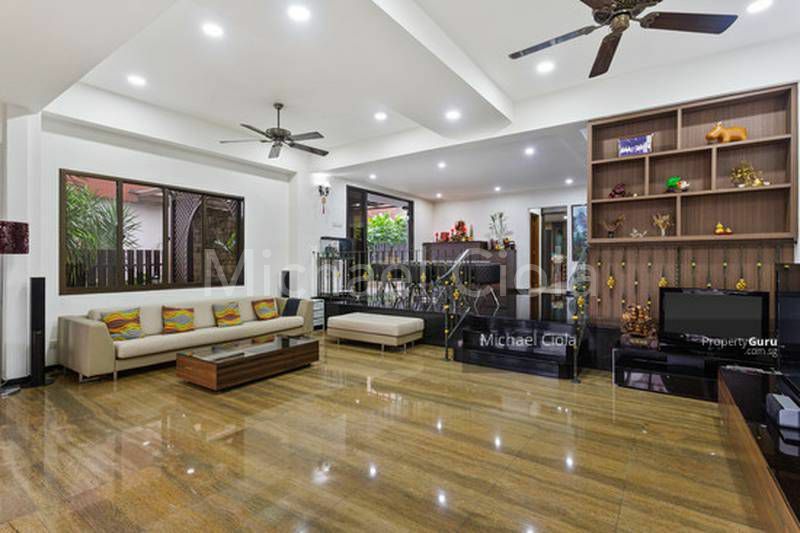 Welcome to Dedap Raod 3700 sqft land and Built up of 4000 sqft approx. 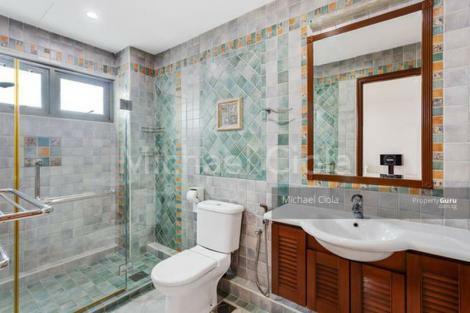 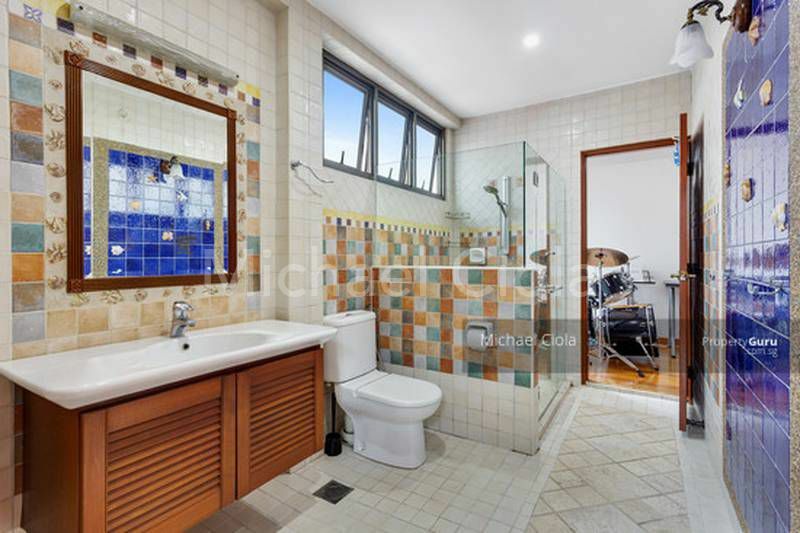 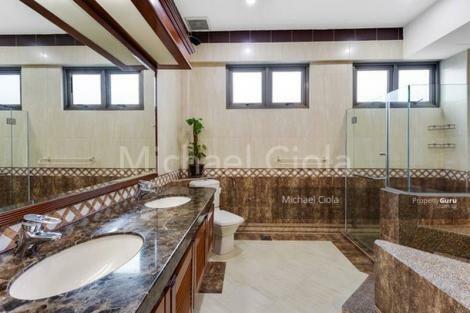 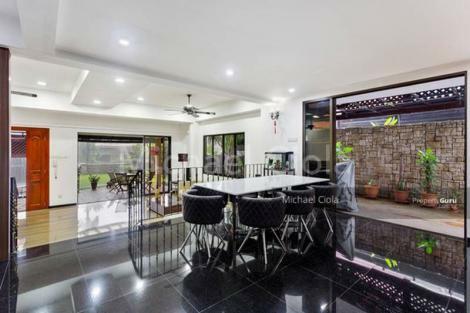 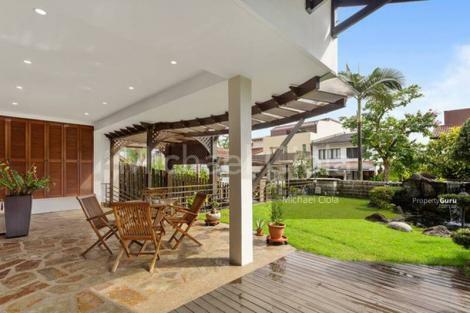 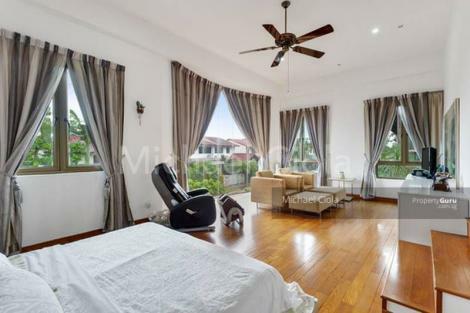 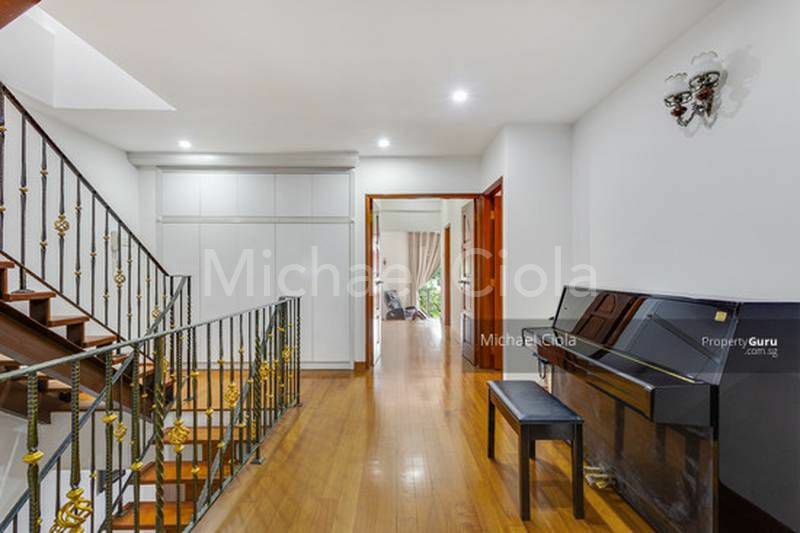 This stunning Family Home offers 5 very large bedrooms plus a maids room. 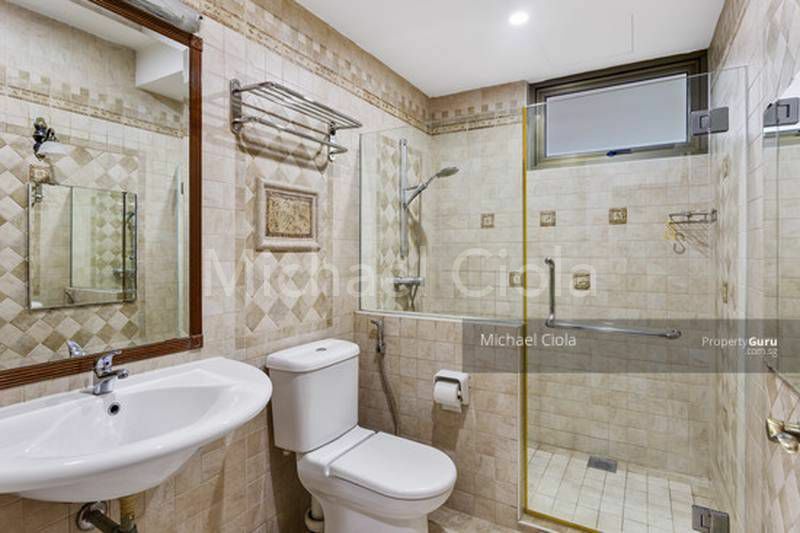 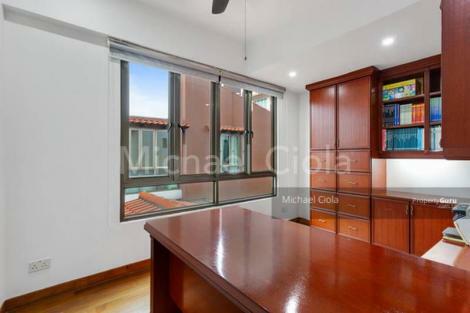 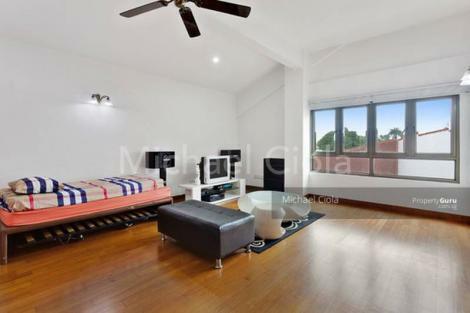 On 2nd floor 4 bedrooms, great for families with small children to nearby the master bedroom. On 3rd floor/attic a very large bedroom with an attached bathroom, great for guest or a teenager or a multi-purpose room. 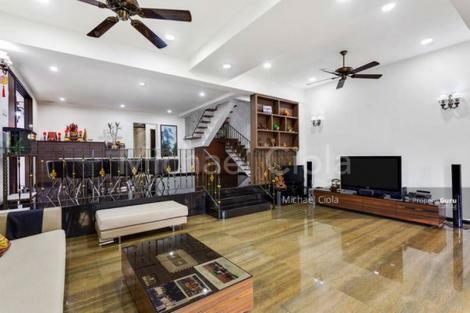 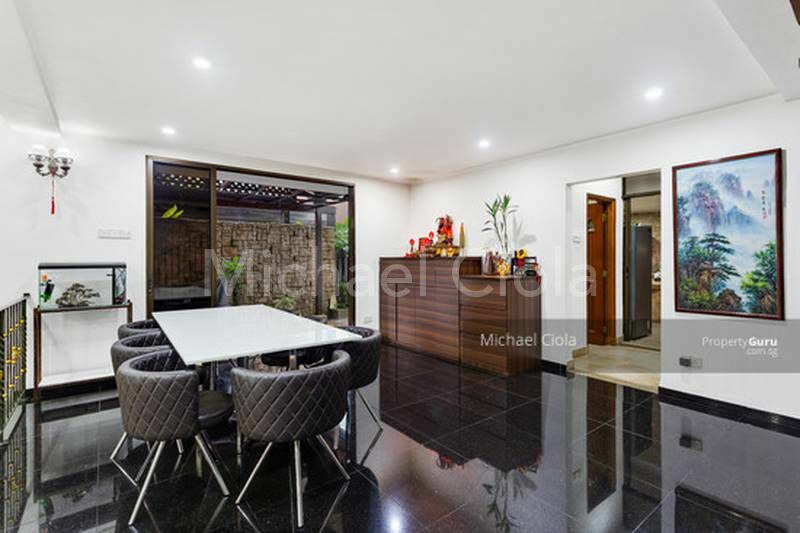 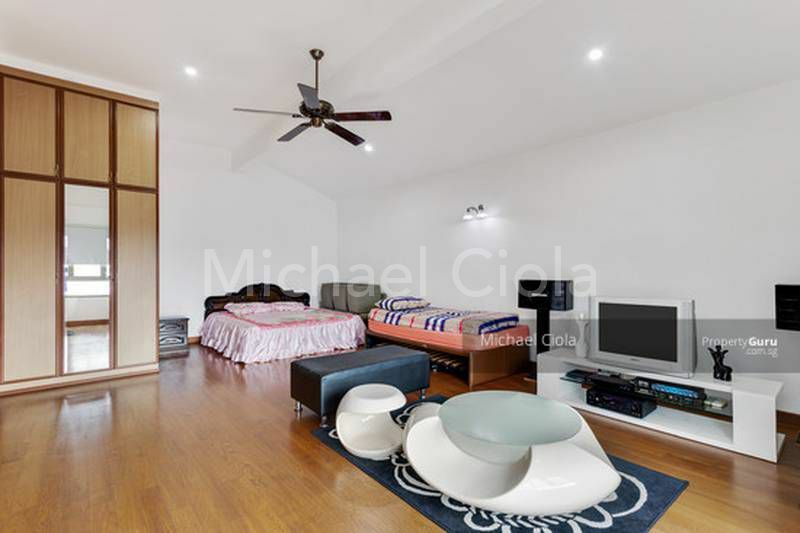 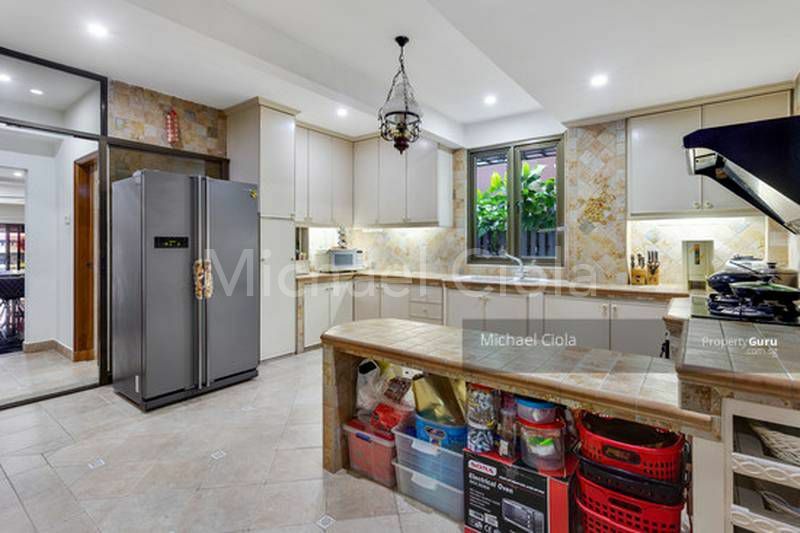 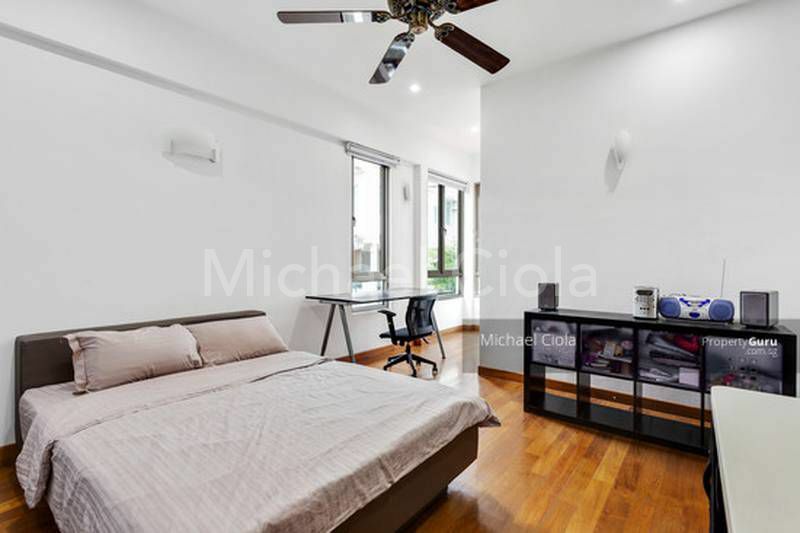 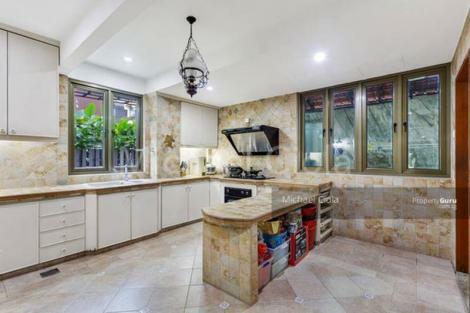 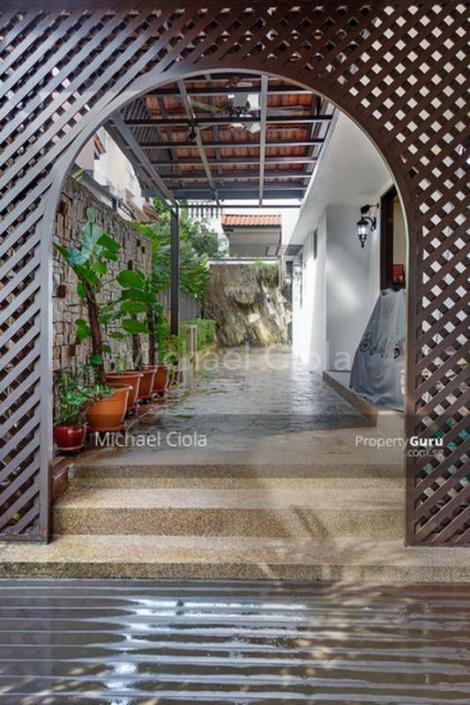 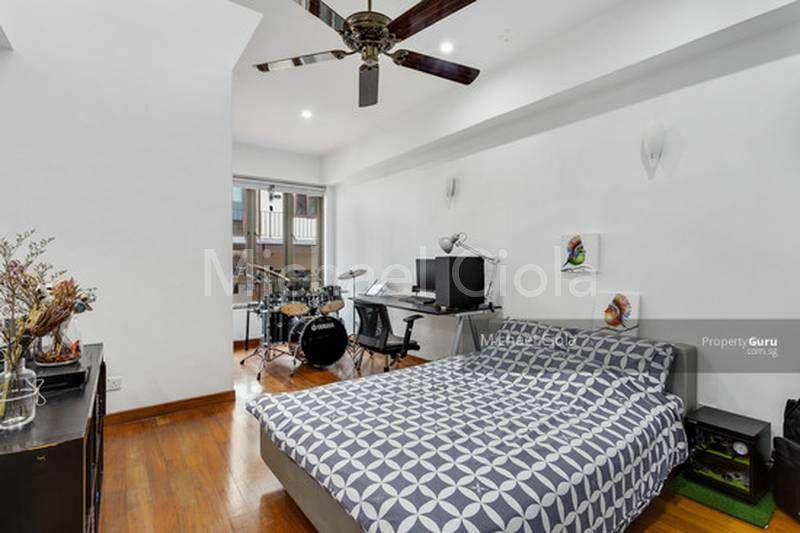 Great location nearby, BUS, Schools, Few minutes drive to Yio Chu Kang and Ang Mo Kio MRT Nearby amenities such as at Greenwich Village and Seletar Mall Seletar Hill Estate . Call for an exclusive viewing today and be amazed on the space this Home has to offer. 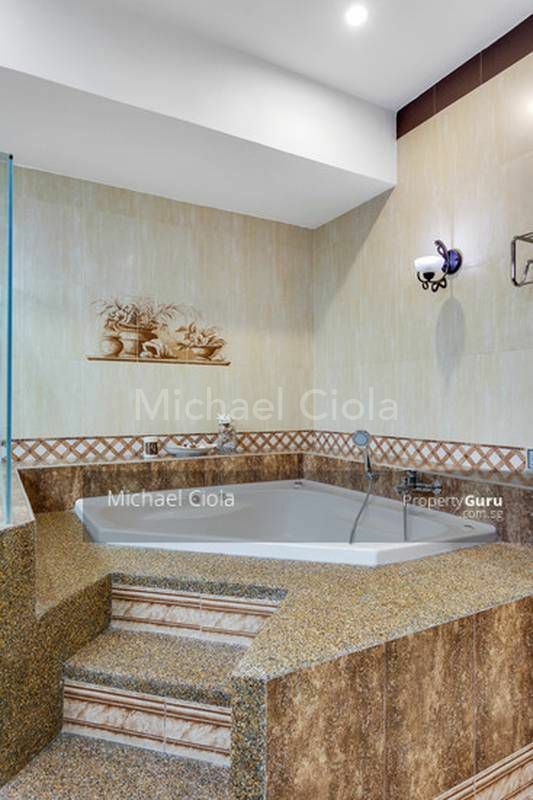 Michael Ciola 94754785 at your Service.